The Art department continues to be judged as outstanding, based on the department review in 2017/18. Ms Prior is the Subject Leader for Art and Miss Law, Miss Toner and Miss Boyd are full time Art teachers. Ms Smith and Miss Tann are the Art technicians. The department is well resourced with a dark room, a photography studio and a computer suite. The Phoenix Gallery continues to highlight the talented artists within Cheam High School, as does the 6th form Art Gallery and the examples of work that can be seen across the school. The work displayed is of an exceptional standard and highly inspiring. Ms Prior is an outstanding leader who continues to drive the department forward. The department are hard-working and there is a strong team spirit, with much collaboration within the department. The quality of marking and feedback in Art is excellent and remains an example of outstanding practice across the school. In the most recent Ofsted inspection an inspector highlighted the 'detailed and informative marking in Art work' as exemplary practice especially with regard to the literacy marking. Teaching and learning in the department is outstanding and all lesson observations and learning walks confirm this. There is close monitoring of student progress and detailed intervention tracking systems are in place, which all supports the excellent outcomes that students achieve. As previously mentioned, the Phoenix Gallery, 6th form Gallery and displayed work across the school provide excellent evidence of the outstanding outcomes that students achieve in Art, Graphics and Photography. External visitors remain highly complimentary of the work studied/produced by the students and how well the work of other artists is analysed by students - they cite the opportunities to visit Art galleries as an excellent curriculum opportunity provided by the department. The Art Department made a significant contribution to the school being reaccredited the Artsmark Gold Award. Exam results in the summer of 2018 were excellent. GCSE Art: 100% of students achieved 9-4, with 90% 9-5 and 45% 9-7. A level Art: 88% of students achieved C+ with 75% B+. Level 2 BTEC: results were very pleasing, with a large number of students achieving Merit and Distinction grades. Behaviour in art lessons is outstanding; there are excellent relationships between students and teachers in all key stages. Students speak very positively of their experiences in Art and Photography lessons. Students are confident to express themselves creatively within the classroom and they work well independently and in small groups. A large number of students often come back voluntarily to complete art work in their own time, particularly in KS4 and KS5. 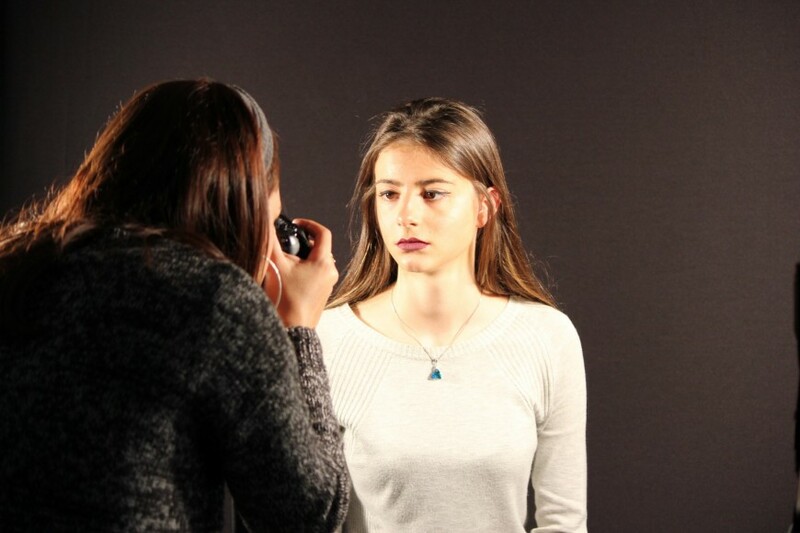 In September 2018, seven students have started Art related degrees or Art Foundation courses. 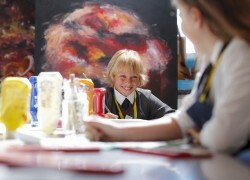 Extra-curricular clubs run in KS3 and MAGT Art workshops take place which are always enjoyed by the students involved. The post 16 students organise and run an exhibition of their artwork at local galleries such as Bourne Hall in Ewell and have developed strong links with Cheam Arts Society. There are also a wide range of trips to art galleries at KS4 and KS5. 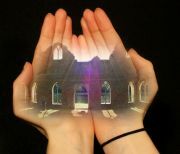 Involvement with art projects in the community continue to take place and are successful. The school also displays artwork each year at the Youth Art Exhibition in Sutton. Maintaining uptake of Art and Photography. Ensuring the new GCSE Photography course is successful. Use all feedback given by the external moderators to continue to ensure accurate in-house moderation.